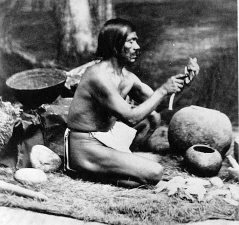 Rafael, a Chumash who shared Californian Native American cultural knowledge with anthropologists in the 1800s. The dried bud of a Kush cannabis plant. Depending on the medical condition, oils or lotions made from cannabis may be a better choice.